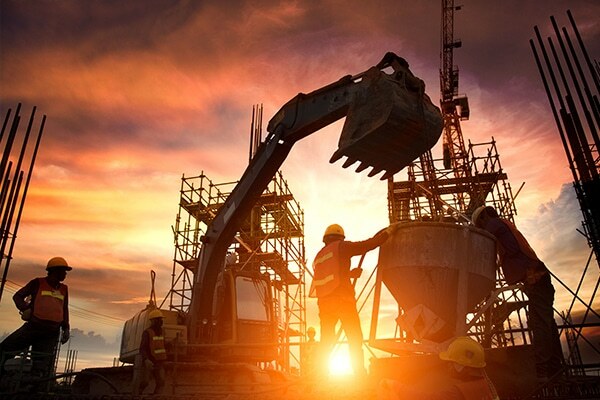 Engineering construction in Victoria has grown by $490 million in the past year, bucking the trend and becoming the highest annual growth rate of mainland states, according to new data from the Australian Bureau of Statistics (ABS). ABS data has found Victorian engineering construction has grown by 13.4 per cent over the past year, with the total value of work worth $4.2 billion in the December quarter. Meanwhile, the national growth rate fell by 6.6 per cent during the year, losing $1.5 billion. Annual engineering construction activity gas grown by 71 per cent in Victoria since November 2014, which amounts to around $7.1 billion. Victorian Treasurer Tim Pallas said the state continues to lead the nation in construction. “We’re delivering a massive pipeline of infrastructure investment, including removing level crossings, building the Metro Tunnel and the West Gate Tunnel, and getting on with the North East Link,” Pallas said.